People have different ideas about what makes the perfect watch. Perhaps undoubted quality is at the top of your list, or maybe you prefer something that is aesthetically pleasing. The great thing is, it is possible to get both those things and more. 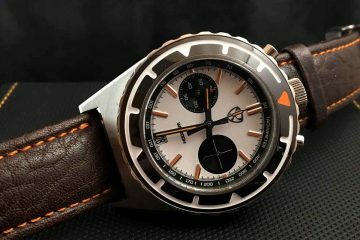 SWISSGEAR has debuted its new Legacy series of timepieces, showing that quality craftsmanship and elegant design do not need to be independent. 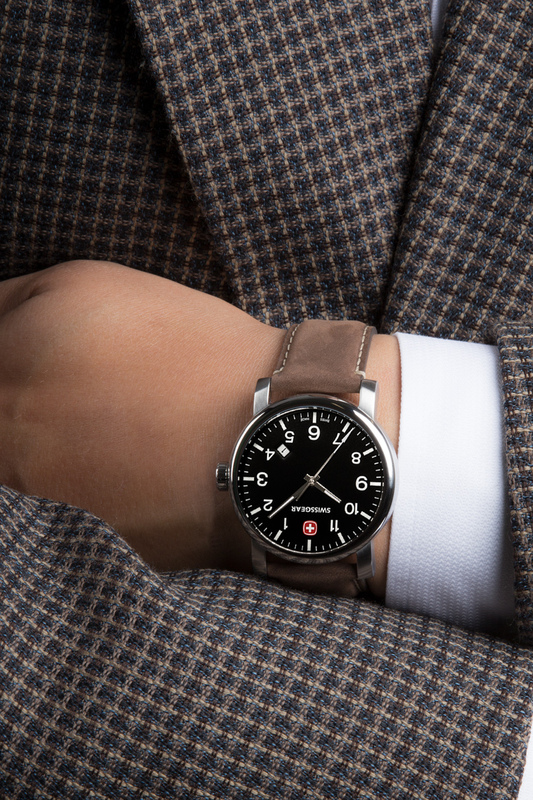 Hand assembled in Delemont, Switzerland, the SWISSGEAR Legacy Series watch collection harks back to a time of sophistication, using a classic design with a clean dial and large Arabic numerals. 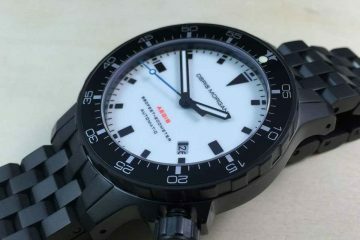 Contemporary and effortlessly cool, the new range of timepieces are a potent mix of casual charm and Swiss reliability. Among the standard features across the whole range is a date window situated at the 4:40 position and luminescent coating on the second, minute and hour hand. 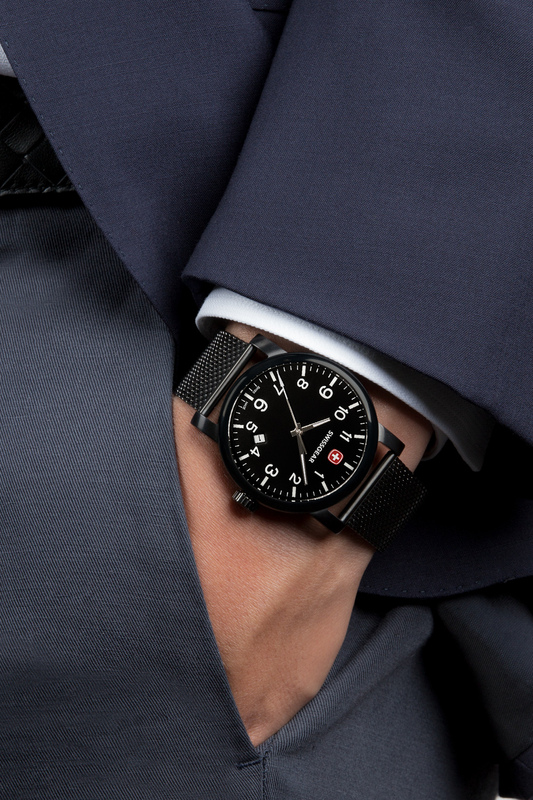 Through five watches, SWISSGEAR has made something for everyone, whether you are on a leisure day, seeking something sleek for the office, or sprucing up your formal wear. 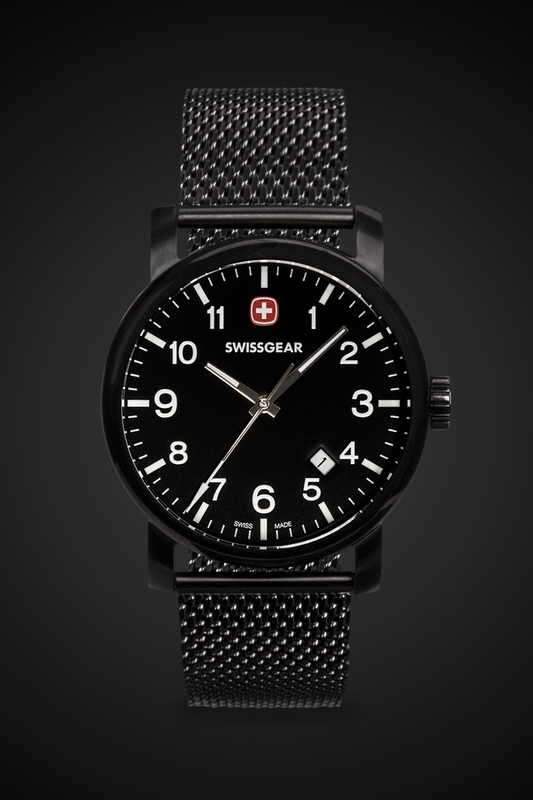 The SwissGear Legacy lineup has quite a few options available, with both stainless or PVD cases, cream or black dials and also leather straps or mesh bracelets. With its current sale pricing, you could pick up more than one to be able to suit all occasions. 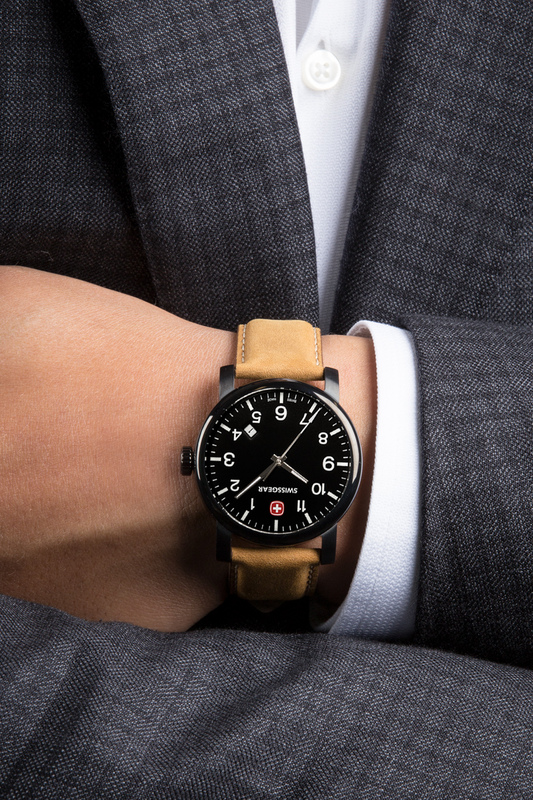 All casings are crafted with a Swiss made quartz movement, water-resistant construction, screw-on case back, and Sapphire-coated mineral glass over the dial. 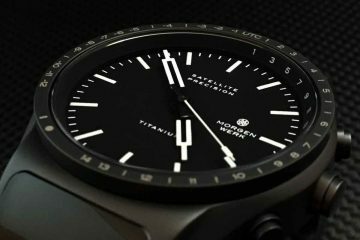 The Legacy watches also include a feature called Quickset, which allows wearers to set the date and time independently from one another. SWISSGEAR explains it created the new Legacy range with versatility, accuracy, and appealing aesthetics at the forefront of the construction. 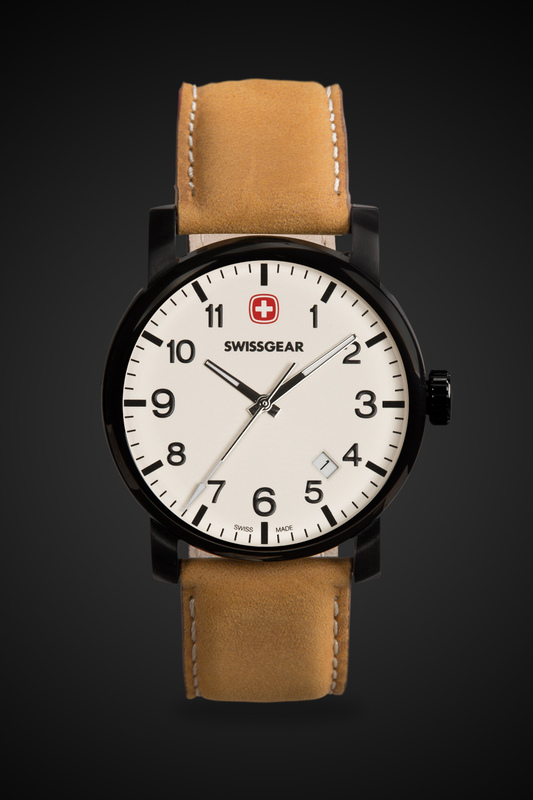 All timepieces in the Legacy Collection are available now on the SWISSGEAR store.